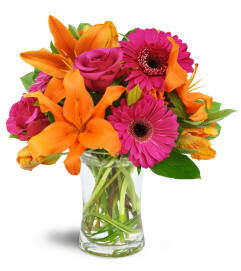 Five star experience using John Street Florist. I used the same day delivery option and everything was done in a timely fashion. They actually made the combination of flowers look better than the picture. I said it looks like Sunshine in a vase. 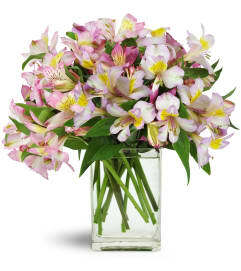 I will definitely use John Street Florist in the future and will refer them to anyone in the Manhattan area. My wife really loved the birthday bouquet. It looked fabulous arrived on time and made we look like the hero! Would definitely recommend and come back again. Thank you! Thank you! 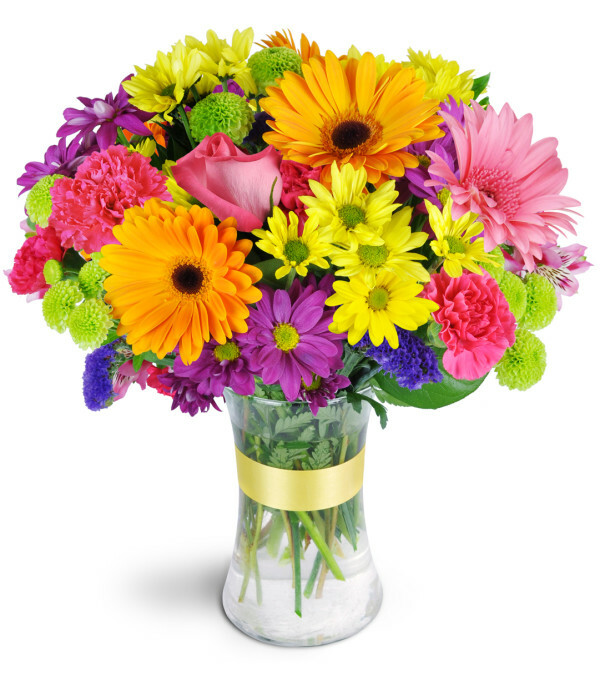 The arrangement was just as beautiful as on your website and the shop went out of their way to deliver in a timely manner. John Street Florist is a Lovingly Florist in NYC. Buying local matters. Discover how Lovingly supports local florists. Copyrighted images herein are used with permission by John Street Florist.